Doesn’t matter your age, your aches and pains, or your current fitness level. There’s No Limit to What You Can Do! 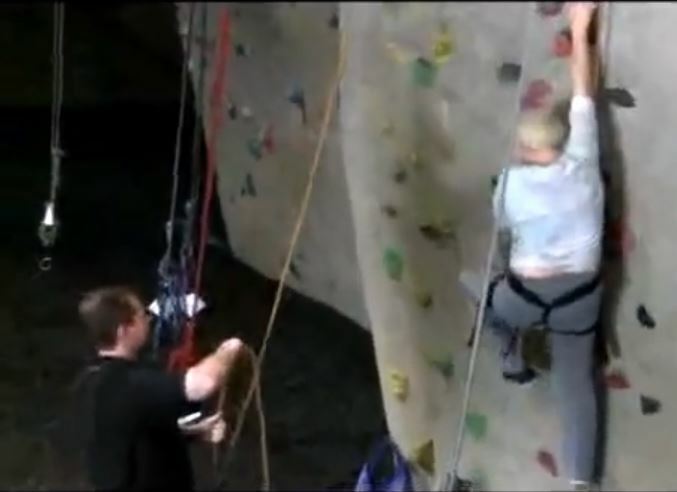 Julia Gordon, 71 – able to go rock climbing despite having undergone multiple back surgeries. Paolo Aninag – performed rigorous training to join the military in spite of a shoulder injury. A mother of 2 – able to get in shape and gain back her self-confidence. Marcy McCain – lost weight despite dealing with diabetes and hypertension. Joycelyn – able to get in shape, participate in sports, and establish an overall healthy lifestyle. A client with lower back pain – able to overcome the problem through our training program. A baseball player – returned to top playing shape after suffering a shoulder injury. A basketball player – able to get in shape through customized training. Jeff – lost weight very quickly despite of problems with his knees.